What currencies do you pay out in? What if the client does not enjoy their holiday do I still get paid? How long will it take to receive the money, once released from the Trust Account? How often do you process a Trust Release? How do I report a non-delivery of service? What if I do not enjoy my holiday? 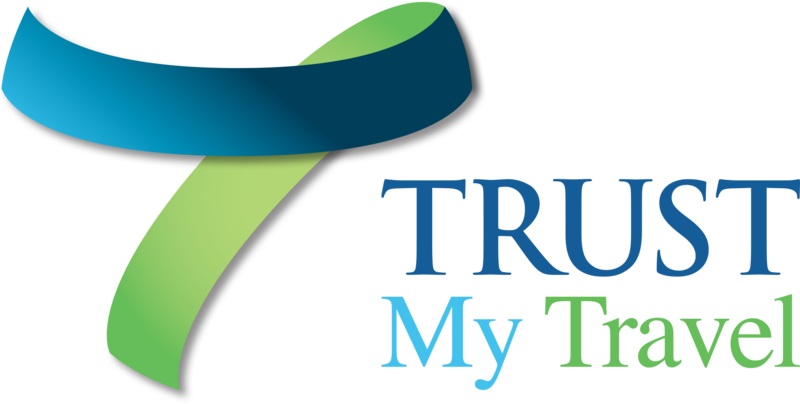 I am using Trust My Travel to pay for a holiday. How secure is it? How do I know I can trust you with my money? How will my payment appear on my card statement?